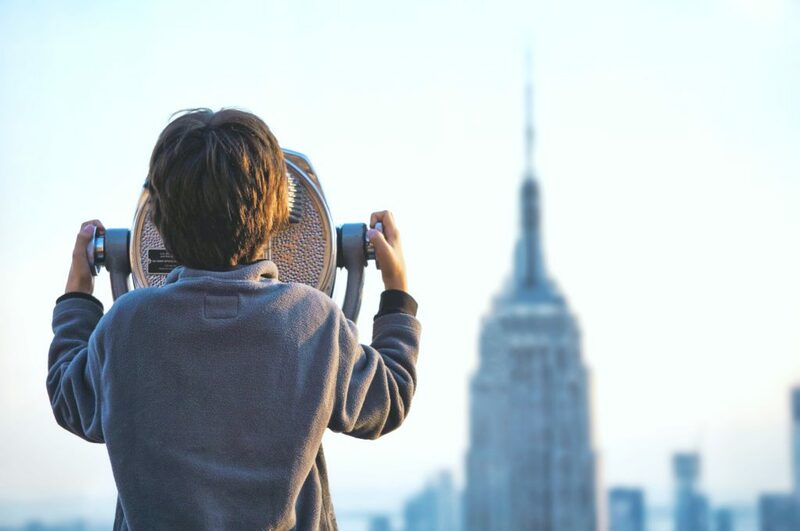 You are here: Home / New York / NYC Top Rated Adventures: Must-Do’s to Rock Your New York Tour! One important thing you should do when visiting a new place is to visit prominent and iconic places. Visit the oldest museums, pass by the national park, and don’t miss the good old hangout joints. Otherwise, how will you convince anyone you’ve been to New York Harbour if photos of you next to the Statue of Liberty don’t exist? New York tours have a lot to offer, and to get the most from your trip, below are some epic sprees for tourists and locals to relish. Failing to use the subway while in New York is almost unforgivable. You get to amaze your friends back at home about people carrying their furniture on the train, and maybe the no pants subway events. However, what’s worse is failing to take a photo or failing to visit New York’s top landmarks. You can be sure the Statue of Liberty and Brooklyn Bridge are among the sites that will haunt you till the next time you visit the city. The Statue of Liberty and Brooklyn Bridge say it all. You got to have a photo -of course with you in it- of some of these mega landmarks. Use your phone, and also carry a camera or buy the disposable type in the city. This would help just in case your phone runs out of battery, you’ll have a convenient back-up. 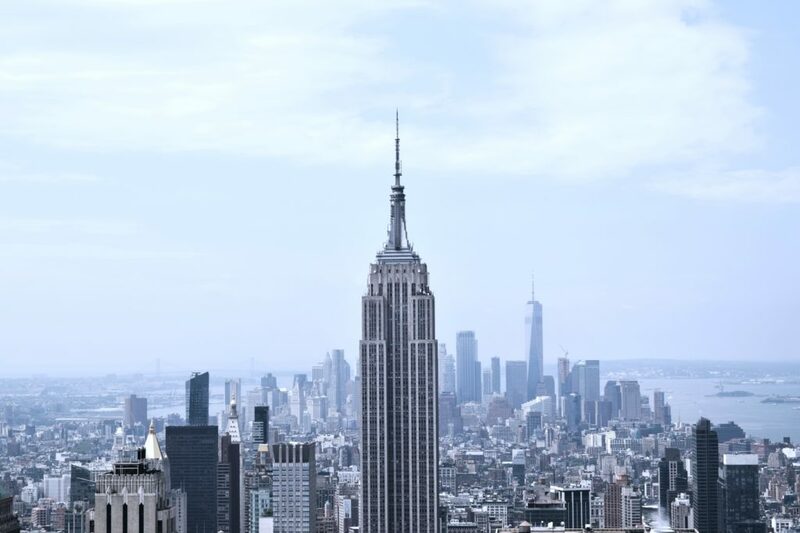 Examples of major New York landmarks include the Rockefeller Centre, Brooklyn Bridge, Statue of Liberty, High Line, Empire State, Coney Island and Chinatown. Every city landmark holds a specific significance. So, you can visit the landmarks which are appealing to you or the ones you’re interested in for a particular reason. For instance, the Brooklyn Bridge is a display of architectural wonder. It’s the longest, oldest bridge in the world that will give you a great view of major NYC landmarks and the lower Manhattan side. Taking a New York bus tour is one of the most convenient ways to tour many places all in a day’s work. Include bus tours in your NYC travel plans. If you compare a bus tour package and a do-it-yourself plan to tour the city, the bus tour will nearly halve your travel budget. Check out the city’s map and familiarise yourself with the locations of some major attractions. You will know when to hop off the bus, and avoid too many hop-offs that cause early burnout. Bus tour routes vary in terms of distance, sites visited and time taken. Check your travel schedule and ensure the features of the bus tour fit into your schedule. Contact the bus tour provider for clarification on any ambiguous issues to avoid inconveniences. New York cruises are elegant escapades that give you a once-in-a-lifetime experience. Numerous cruises are available, and you’re sure to get a cruise package that fits your style, interests, and budget. If you want an exquisite NYC experience when traveling, consider choosing dinner cruises, brunch cruises or the premium entertainment yacht cruises: you’ll certainly be spoilt for choice. You may want to take advantage of discounts as well. For instance, in some offers, you can get 15% off your Statue of Liberty Cruise. Other companies also offer free sessions, free treats, or highly subsidized on-board services. You may want to call your New Yorker friend to give you some New York must-dos for tourists. However, if you start here and get to experience these sprees, you need not need to make that call at all! Previous Post: « Tips for New Moms During Cold Season! Someday I hope to visit new York,it’s beautiful ! I’ve never been to NYC but I would love to go there some day.